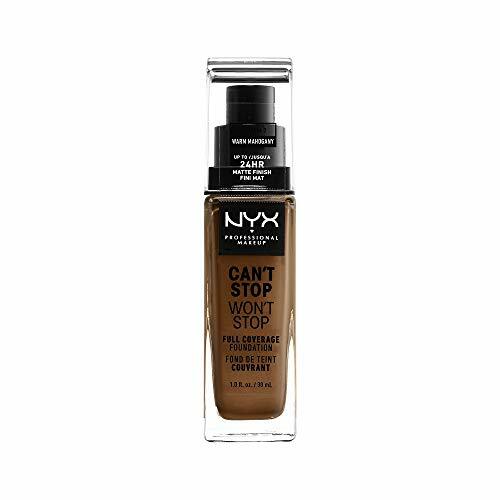 Lightweight, waterproof and pigmented AF, our new Can’t Stop Won’t Stop Full Coverage Foundation hustles as hard as you do. This comfy liquid formula comes in 45 flattering tones that don’t transfer. Every creamy shade glides on smooth, delivering matte coverage and color that stays true for up to 24 hours. Our little overachiever also works to control shine and mattify your complexion all-day long. 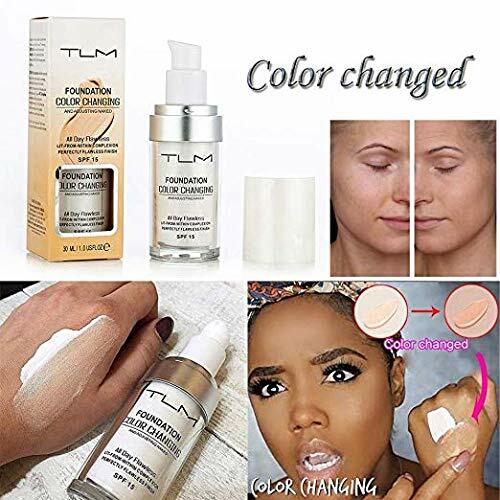 But it doesn’t stop there: this foundation is waterproof, noncomedogenic and suitable for normal, oily, combination, and sensitive skin types. 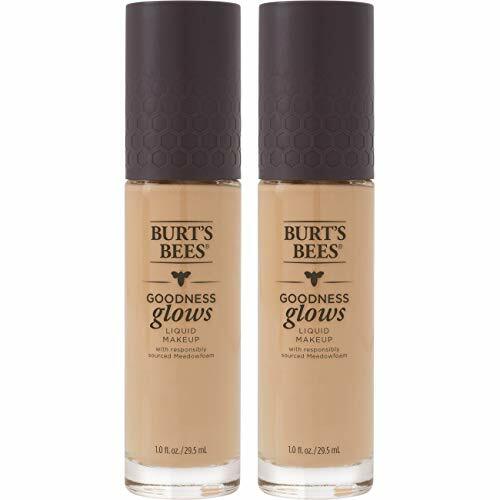 A longwearing liquid foundation that keeps your skin looking flawlessly matte all-day long. Choose from 45 carefully calibrated shades. 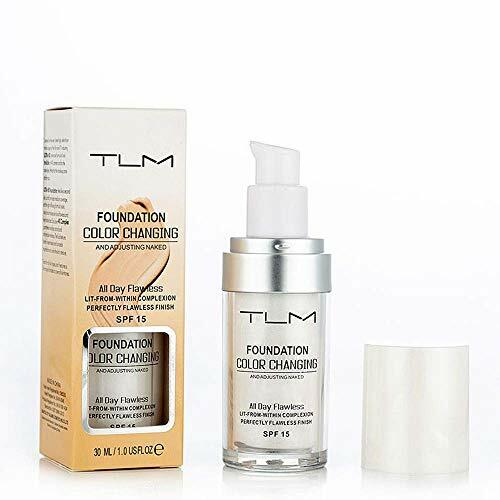 For a foundation that provides so much coverage, the waterproof, vegan formula itself is shockingly lightweight. In other words, it delivers the goods minus the baggage. After prepping face with Can’t Stop Won’t Stop Matte Primer, apply and blend foundation using the Can’t Stop Won’t Stop Foundation Brush or your fingers.